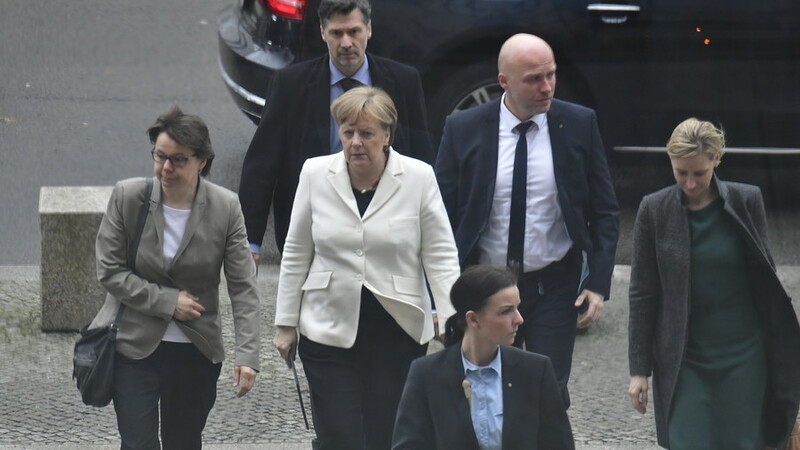 Police have averted a possible assault on Angela Merkel shortly after she left the parliament, where MPs earlier voted to reelected her as the German Chancellor. A man tried to force her way to her but was quickly apprehended. 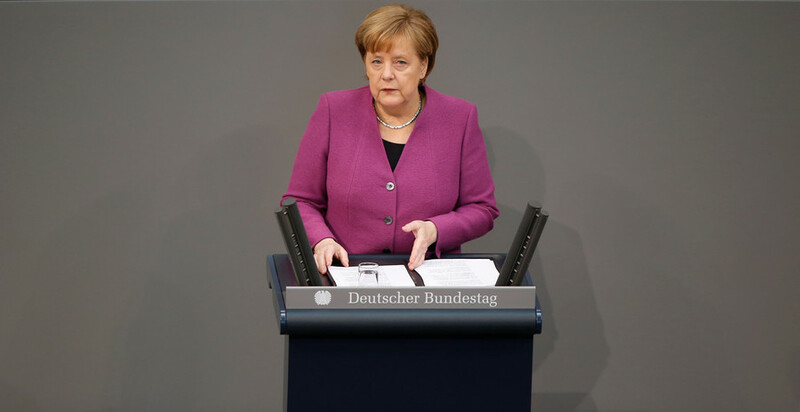 As the newly elected chancellor left the building of the German Bundestag (the lower house of the parliament), a man, who was shouting Merkel’s name as well as some slogans “in a foreign language,” apparently attempted to approach her. 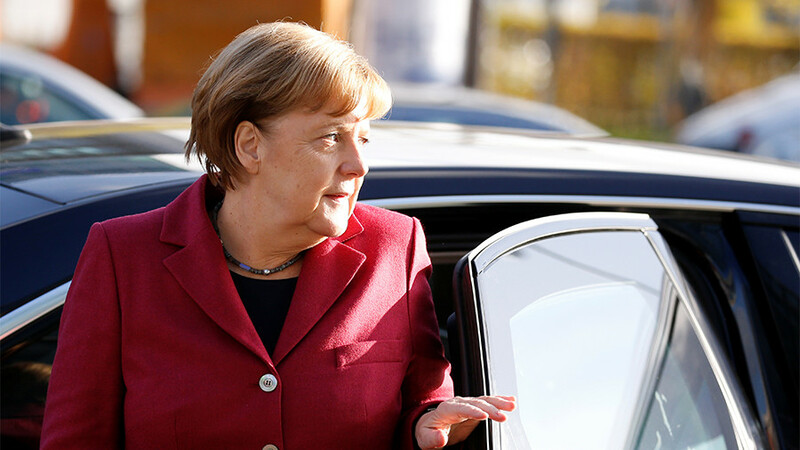 The man was immediately detained by the chancellor’s bodyguards and police while Merkel quickly got into a car and left the scene. 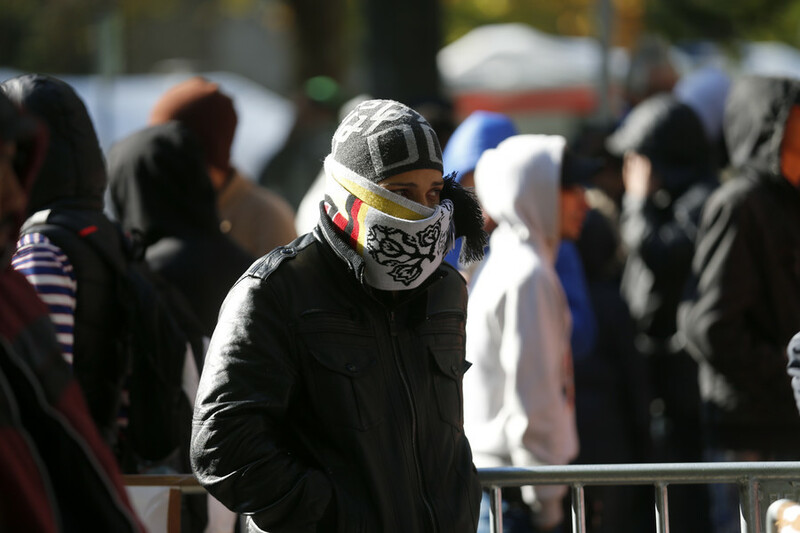 The identity of the suspected assailant, as well as the motives behind his actions, still remains unknown. The police confirmed that a man was detained but provided no further details about the incident. A video posted by the German Die Welt daily on YouTube shows the moment when the man was apprehended. 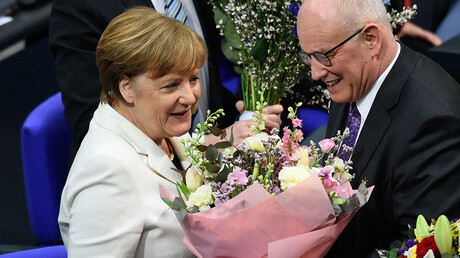 Earlier on Wednesday, Merkel secured her fourth term as the head of the German government when she received 364 ‘yes’ votes from members of her ‘grand coalition’ in the parliament. According to the German media, dozens of coalition MPs either voted against Merkel or abstained. Even though she managed to become chancellor for the fourth time, Merkel now has the weakest support in the parliament in the history of her chancellorship, Die Welt reports. This time she gained just nine votes more than were required for her candidacy to be approved. 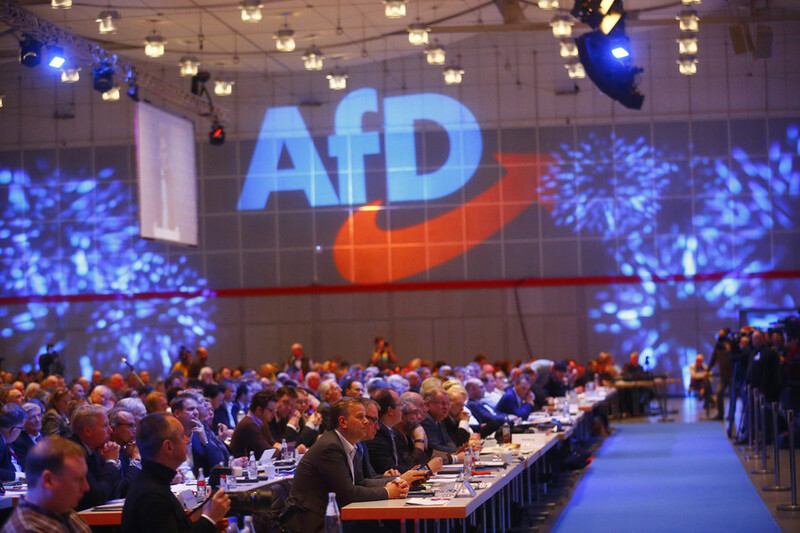 Merkel’s Christian Democratic Union (CDU) and its Bavarian sister party Christian Social Union (CSU) won the general election in September 2017 but sank to an all-time low since 1949, as they only won 33 percent of the vote. 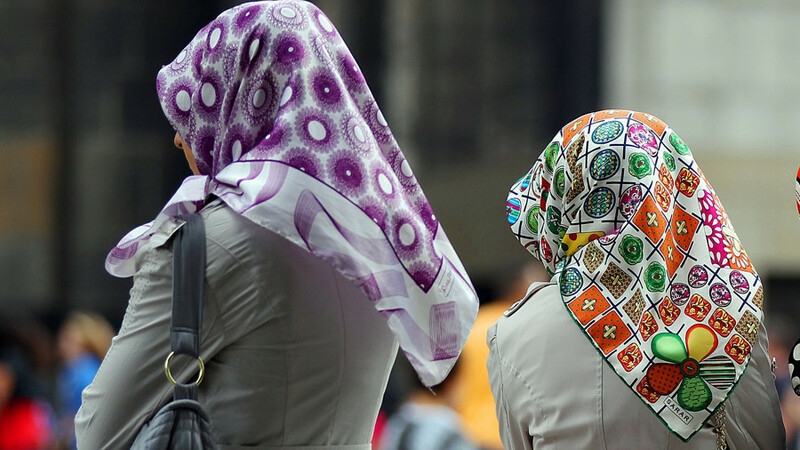 She then struggled to form a coalition for almost half a year until the CDU eventually reached an agreement with the Social Democrats.